Power socket thin line icon. Vector illustration. Planet Earth with electric cable, plug and socket. Source maps offered by Nasa. 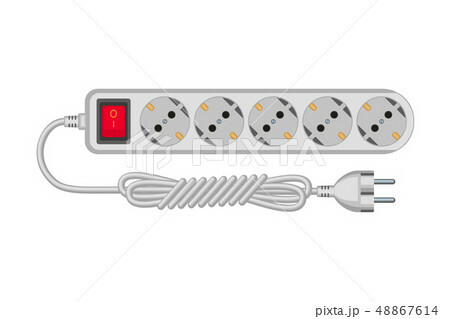 Businessmen hold plug and outlet in hand. 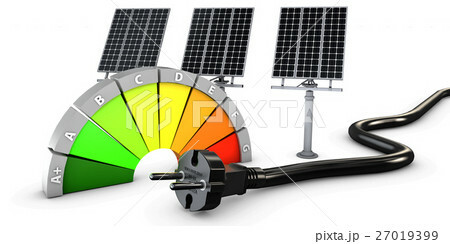 Power Socket icon.Eco and Alternative Energy set. 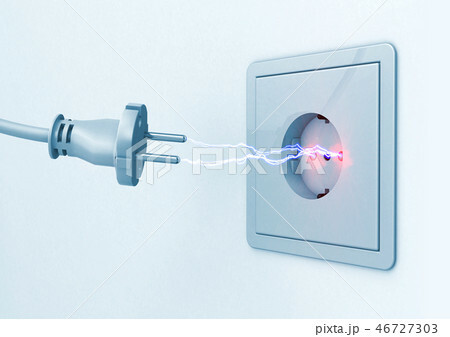 Electric white socket with plug. House with electric cable, plug and socket. Electrical socket Type C with switch. Receptacle from South America. 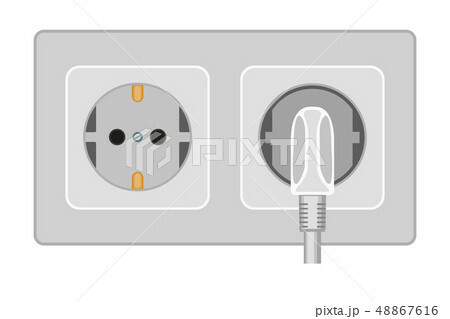 Dual electrical socket Type F. Receptacle from Europe. Electrical socket Type F with switch. Receptacle from Russia. 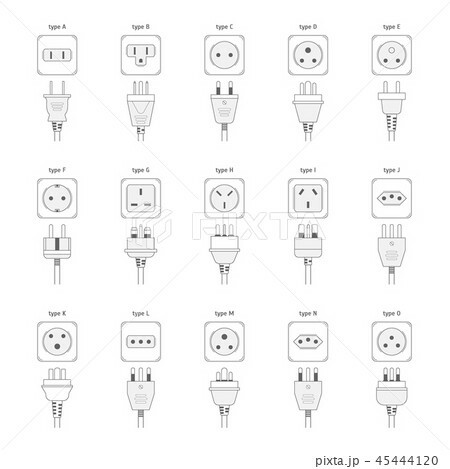 Triple electrical socket Type F. Receptacle from Europe. Triple electrical socket Type C. Receptacle from Europe. 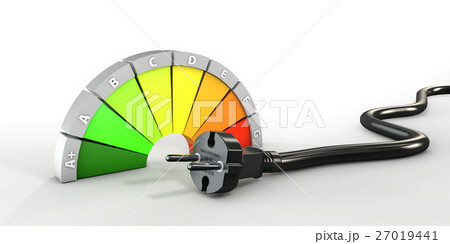 White socket icon on the grey background. Twin electrical socket Type C. Power plug. Triple electrical socket Type F.
Electrical socket Type F with switch. Electric plug and socket on a wall. 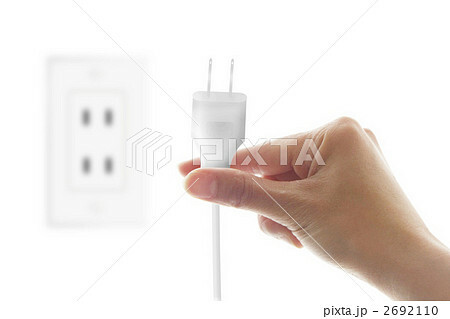 Electrical plug is unplugged into the socket. 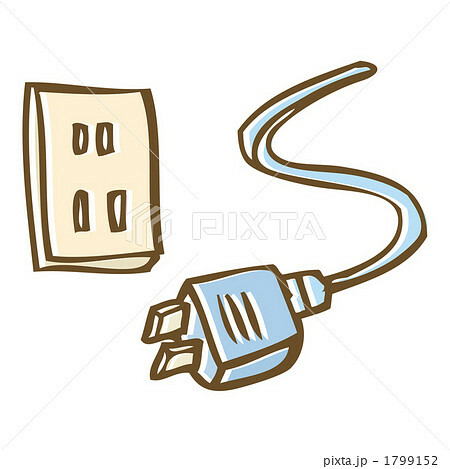 Abstract background with plug and socket.